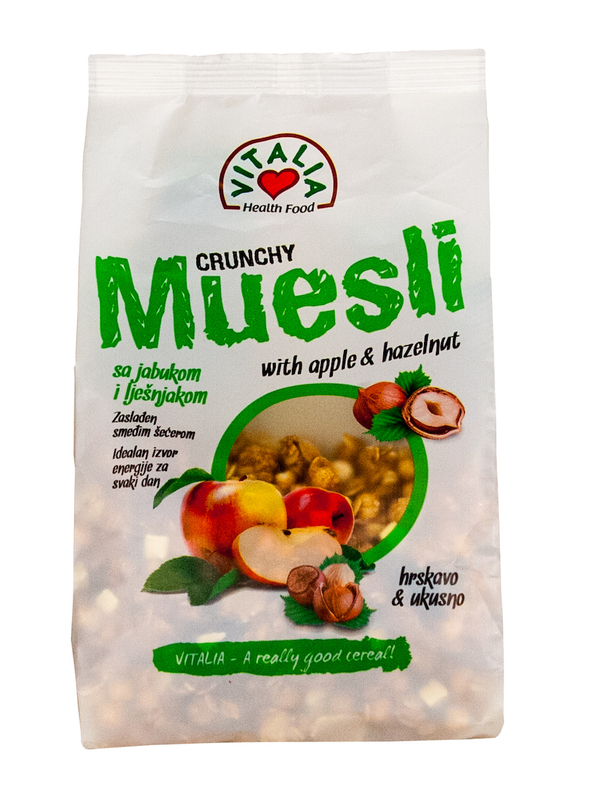 Vitalia Crunchy Muesli are healthy, high quality products which play a very important role in out everyday nutrition. They are produced according to original recipe, from top quality ingredients in order to achieve the best possible taste. 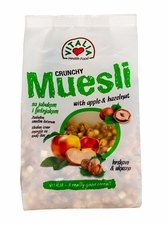 Vital crunchy muesli is a natural source of important nutrients and an ideal source of energy for an active day. Perfectly served with milk or yogurt, they provide a light and delicious meal.